The Ruparell Foundation was created to promote philanthropy and to support the capabilities of philanthropic organizations in both local and international communities. These efforts are centred around promoting volunteerism through the following three guiding pillars which represent the core values of the Ruparell Family. 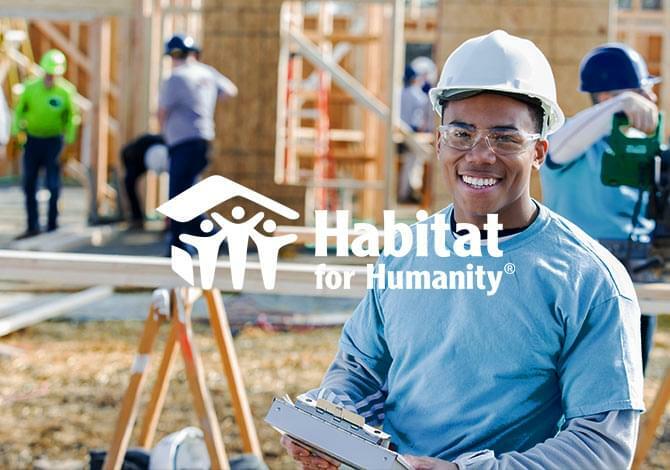 Habitat for Humanity and the Silver Hotel Group both believe in having an impact beyond bricks-and-mortar. In 2017, the Silver Hotel Group team and their families have committed to building 5 homes for families in need. 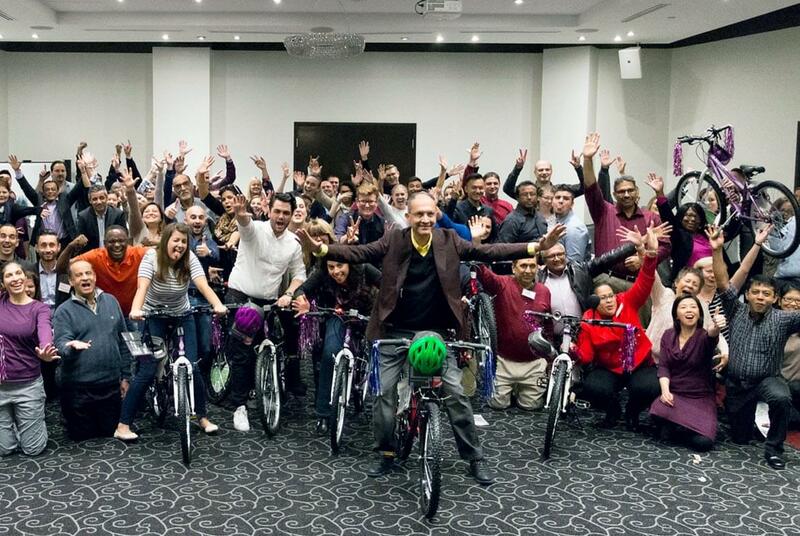 We believe in supporting our communities – especially the ones where we live and work. We are excited to grow our partnership with Habitat for Humanity over the next 5 years and beyond, to support families in our neighbourhoods. Silver Hotel Group and The Ruparell Family strongly believe in the core mission of Dixon Hall - to create lasting solutions to end poverty, social injustices, and isolation in Toronto. 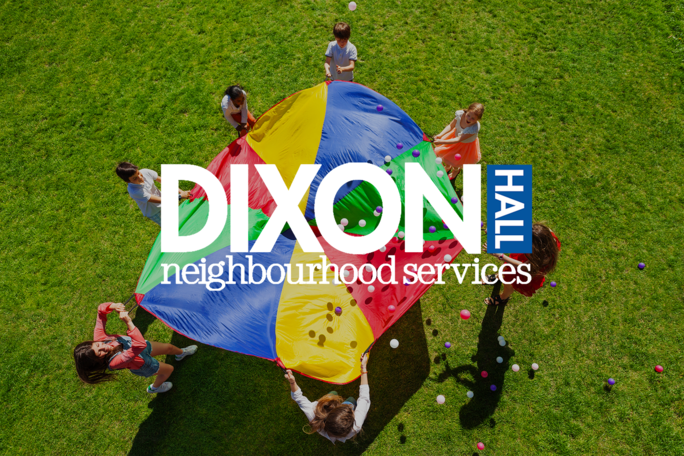 In addition to donating $25,000 towards rebuilding a homeless shelter in East Toronto, we are supporting Dixon Hall through various volunteer initiatives throughout the year. Have an idea for the foundation or want to get involved? Use the form below.